Excursiones Maritimas Benidorm open again for the season after their short break for Christmas. It’s carnival time again! A time for celebration, from darkness to light, from winter to spring The streets of Benidorm fill with the colourful costumes of children and adults alike as they celebrate this annual event. Although we have 365 days a year to show our loved ones how much we care, Valentine's Day is the day recognised world wide to show your affection or declare your love. Benidorm Palace Presents "Legends of the 60's"
Benidorm Palace presents "The Legends of the 60's" . A special evening dedicated to music from the 60s and 70s with live performances from Vanity Fare, Dave Berry and The Foundations. Sunday 8th Match 2015 at 8:30 p.m.
Tickets cost 25€ and are on sale now from the Benidorm Palace Box Office. To make your reservation telephone + 00 34 96 585 16 60. Optional meal of fish or chicken with chips for an additional 8€. The Aqua Natura water park in Benidorm opens for the 2015 season on the 1st of May until the end of October. Benidorm Circus re opens on the 28th of February for the 2015 season with a new show "Bravissimo". If you are planning your holiday to Calpe then don´t forget to include a boat trip. There are two boat trips on offer in Calpe, the Vision Submarine trip and the coastal cruise to Benidorm. Ali Campbell, Astro (Terence Wilson) & Mickey Virtue, three of the founding members of the famous British reggae band, UB40 have reunited to take you back to the original sound of the hit Birmingham band. Terra Natura Benidorm. Fertility test for lion. Tickets here. Terra Natura Zoo in Benidormhas tried a new fertility technique on Bala one of its resident Asian Lions. 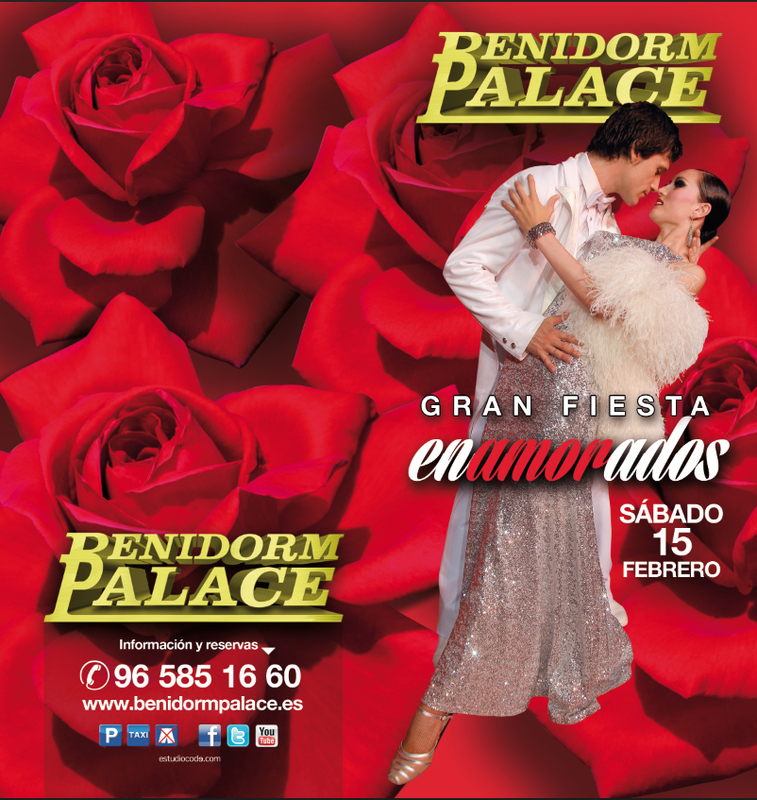 Benidorm Palace Valentine’s Day Celebrations 2014. Tickets on sale here. 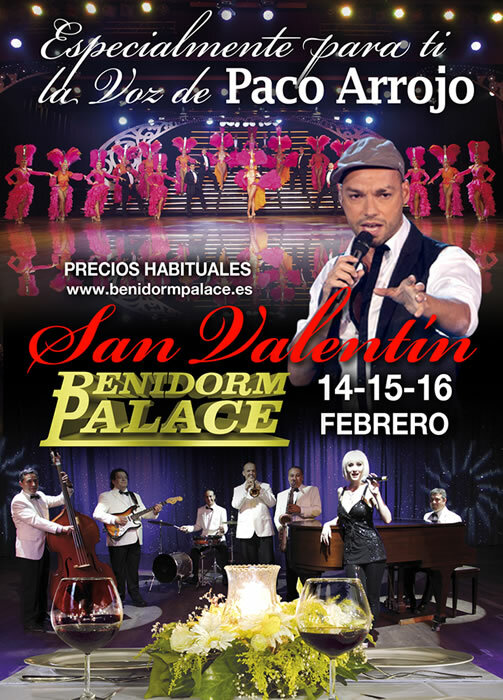 Celebrate Valentine’s Day at the Benidorm Palace on Saturday 15th of February. 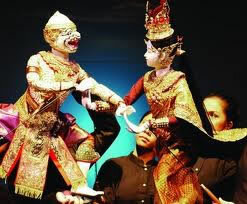 Enjoy a celebratory meal along with the current show “Nostalgia” and live music from “New Bambu”. Click on the image to enlarge and the links to view photos . The Benidorm Circus will close on the 5th of January to prepare for the its new show. 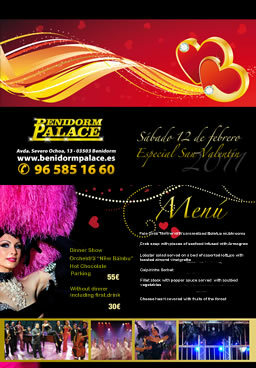 Celebrate St Valentine's Day in Benidorm Palace. 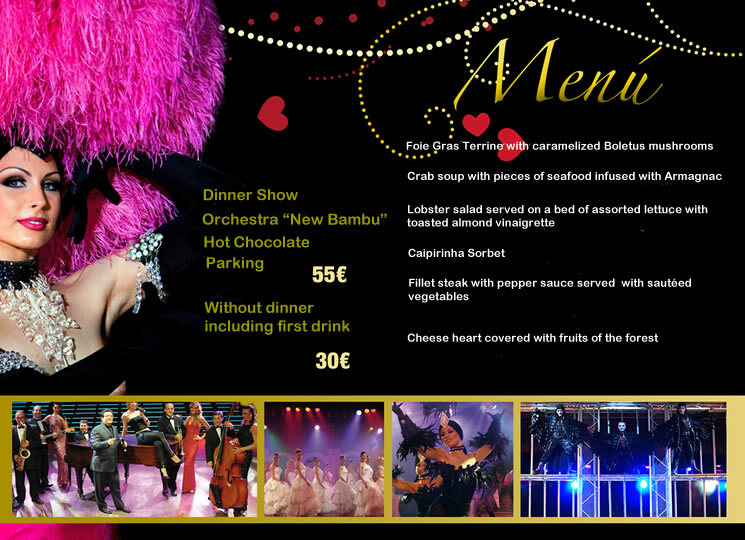 Choose from two menus or just enjoy the show. This year there will also be a guest appearance from Paco Arrojo, one of the contestants from La Voz, the Spanish equivalent of The Voice. The XXIX edition of the Torrevieja half marathon takes place on Sunday 26th of Febraury 2012 at 10:00. The starting point is from the Avenida de la Libertad (Paseo Maritimo) and the race will finish at the same site. 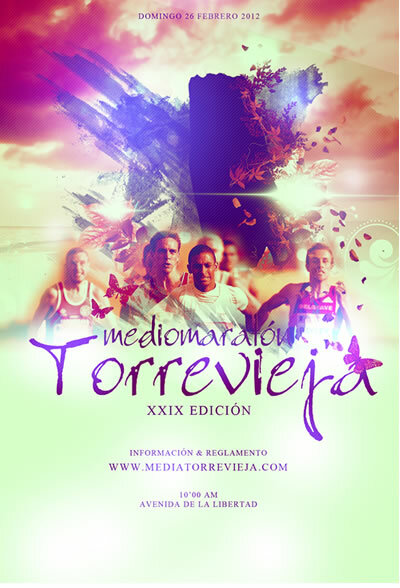 With a distance of 21 kilometres and 97 meters, the circuit is approved by the Royal Spanish Athletic Federation and the event is organized by the Town Hall in Torrevieja. This successful Tour has filled the best theatres and auditoriums around the world. 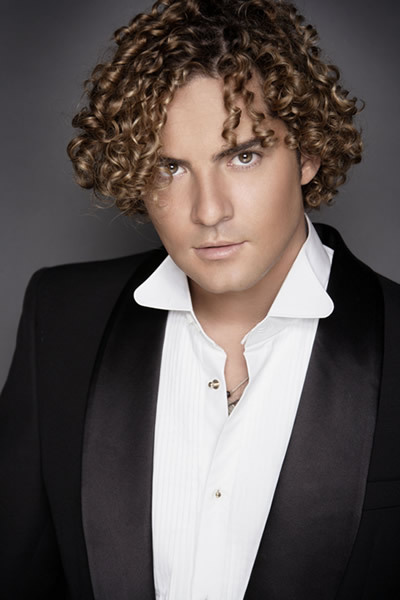 Monday 30th of April 2012 David Bisbal will perform in the famous Benidorm Palace. Tickets will go on sale on the 1st of March and can be purchased from the Benidorm Palace Box Office which opens Monday to Saturday from 10:00 until 20:00. Los Morancos return to the Benidorm Palace with their new show Risoterapia (laughter therapy) on the 19th of February 2012. In this new show Jorge & Cesar are two doctors, one who works for the National Health and for whom things are not going well. The other (Cesar) has a private clinic and for whom things are going very well . The comic duo criticizes the cuts which are taking place in the Health system and that are affecting society daily. The new show stars their most famous characters, along with new gags, parodies & sketches based on all the relevant themes of the times and crisis we are living in. Who are the Sale Sharks? European Rugby Amlin Challenge Cup 2012. Enjoy a unique opportunity to watch some of the best Rugby that Europe has to offer in the Amlin Challenge Cup. This Saturday, 14th January should be a historic and unforgettable day at the Rugby Stadium in Villajoyosa, with the arrival of the Sale Sharks. The British Club from Manchester are due to play a European Cup match against Rugby Club La Vila with an approximate 1000 English Fans due to travel from the UK, as well as expats from Calpe, Torrevieja, Benidorm and Alicante among others. The encounter is creating a great deal of excitement amongst fans and supporters in the province of Alicante and in other areas of Spain. But who are the Sale Sharks? This club was founded in 1861, and is the oldest team in their qualifying group in the Amlin Challenge Cup. The Sharks come from the city of Sale, just outside Manchester, and their home ground is in Edgeley Park, a ground they share with Stockport County F.C. One of Europe's historical clubs it has won this Challenge Cup twice (2002 and 2005) and also won the prestigious English Premiership in 2006 against the Leicester Tigers. The Sharks have a team of stars, with many international players from around the world including Cueto, Hendre and Sheridan who play as England internationals, Peel & Powell from Wales and Vernon and Dickinson from Scotland among others. In the last rugby clubin New Zealand there were seven teams that had players from the Sharks. Other key players who have worn the English team shirt are : Jason Robinson, Fran Cotton, Steve Smith, Steve Hanley, Bryan Redpath, Luke McAlister, Juan Martin Fernandez Lobbe and Sebastien Chabal. The team headed by Niel de Vos and coach Philippe Saint-André will visit the Rugby Stadium in Villajoyosa for the first time, in a competition which has seen the Villajoyosa team grow with their European debut. Despite the many differences between the other great teams in this tournament, La Vila are walking tall, proud of their club and their town in countries such as England and France where Rugby is a major sport. They hope to prove in this last home match of the Amlin Challenge Cup that they can provide fans with competitive and passionate rugby. 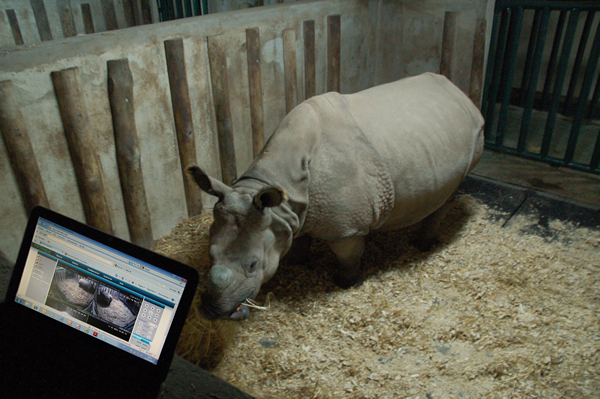 Experts have installed two infrared cameras in the Rhino's stable to monitor the animal before the imminent birth which they believe will take place between 15th of January - 20th February 2012. 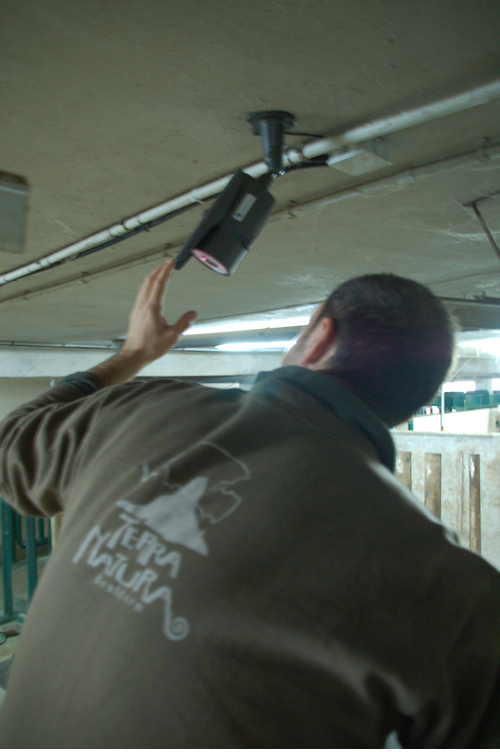 Professionals from the animal and nature park Terra Natura in Benidorm have installed a surveillance system to monitor Shiwa the Indian rhinoceros, before the imminent birth of her calf. Experts predict that the birth will takes place sometime between January 15th and February 20th. If all goes well this will be the first Indian Rhinoceros (Rhinoceros unicornis) born in Spain. To be able to detect the start of Shiwa's labor and record the subsequent birth, two cameras have been installed in the shelter which will operate day and night. The surveillance system is remote controlled and will allow the Terra Natura staff to monitor Shiwa's pregnancy in the final weeks. The floor of her shelter has been covered with wood shavings in preparation for the delivery. The rhino is monitored throughout the night and during these nocturnal visits staff use torches to prepare the rhino for their use during the delivery. These night time visits will increase over the final weeks until she is being checked two or three times per night. In preparation for the delivery, vets are encouraging Shiwa to lie down so she can scratch and examine her shelter. This way she will become familiar with it and with the presence of the vets and remain calm when they approach and monitor her during labor. Once the vets observe these signs they will allow Shiwa to roam around the meadow to aid the natural development of her labor. Rhino deliveries can last from 20 minutes to two hours. They are usually quick and uncomplicated due to the shape of the calf. Once born it takes the calf about 30 minutes to stand up although it can sometimes take up to an hour to actually achieve it. 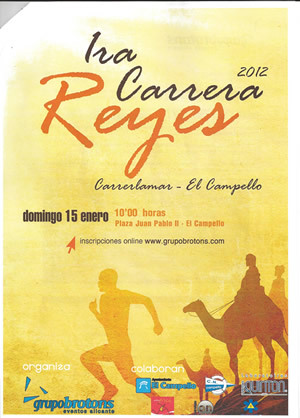 The race will take place on Sunday 15th January at 10:00, starting from the Plaza Juan Pablo II in Campello. Competitors will complete two rounds of the circuit covering a distance of 5.600 meters. The event is organised by Grupo Brotons with collaboration from the Town Hall, Local Police and Civil Protection. - Trophy and gift for the first three absolute winners. - Trophy and gift for the first three in each categories. - Trophy for the eldest winner male and female. The 1st annualswimfromtheCarrerlamarBeachinCampellowill takeplaceonSundayJanuary 15th 2012 at 12:00covering adistanceof 1.500 meterstothefinishing postinfrontoftheClot DelIllot. The event is organized by GrupoBrotons in collaboration with the Town Hall and the Nautical Club in Campello. Junior 15 - 16 years of age. Senior 17 - 29 years. Local - all ages for local participants. Adapted - all age groups. - Trophy & gift for both male and female winners. - Trophy and gift for the first three classified in each group. - Trophy for the first five local participants masculine and feminine. - Trophy for the eldest male and female participant. 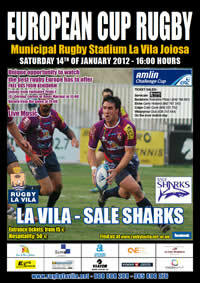 Rugby Club La Vila take on Sale Sharks one of the oldest teams in English Rugby . Entrance tickets from 15€ and Hospitality 50€. The Yorkshire Pride I Bar in Benidorm telephone +00 34 649 788 887. 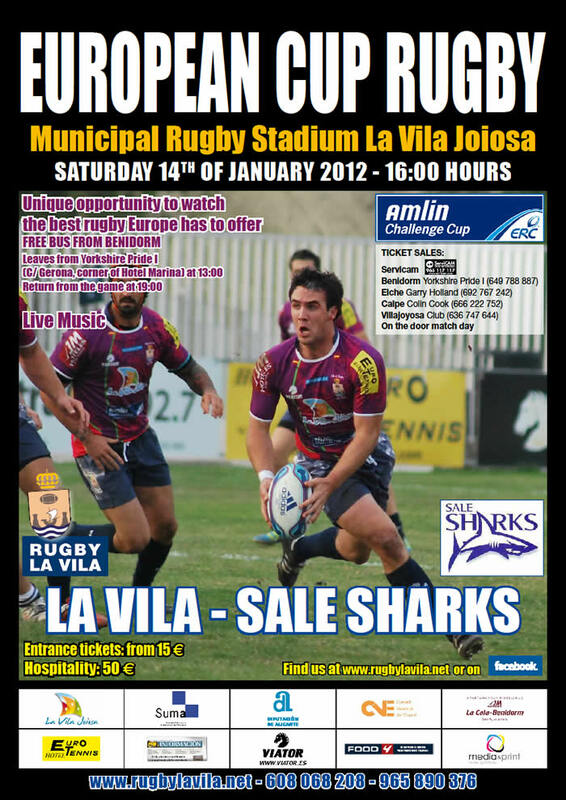 Rugby Club La Vila in Villajoyosa +0034 636 747 644 or at the door on match day. Free Transport from Benidorm to Villajoyosawill be available and will depart from the Yorkshire Pride bar, located in the Calle Gerona on the corner of the Hotel Marina at 13:00 and will return from the stadium at 19:00 hours. 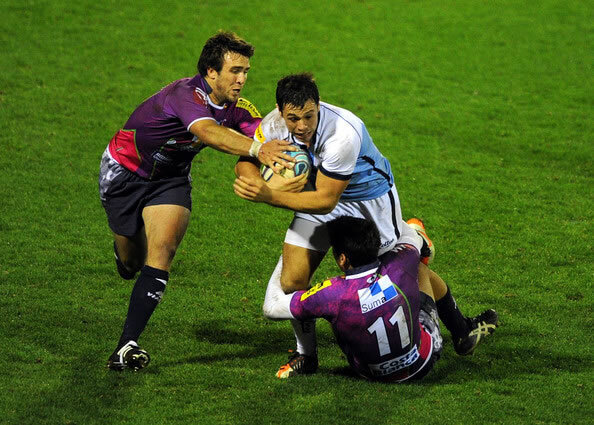 Don't miss this opportunity to enjoy live our local Rugby team in the Amlin Challenge cup. Benidorm February 2012 Cultural Programme. 25th February at 19,00 h in the Salón de Actos of the Town Hall. 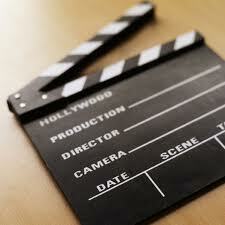 Winner of the best screenplay in the Venice International Film Festival. 11th February at 18,30 h in the Salón de Actos of the Town Hall. 3rd February at 19,30 h in the Salón de Actos of the Town Hall. 10th February at 19,30 hin theSalón de Actos of the Town Hall. The Almadrava and Coastal Defence. Monday to Friday 9:00 - a 14:00h. Benidorm, 50 años of Urban Culture: 1961. 6th & 20th February at 18,30 h. in the Sala de Investigadores of the Town Hall. 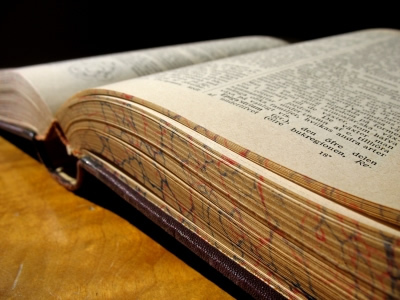 Literary History (XVIII & XIX Centuries). Numbers and Letters in School..
Exibition in the local Benidorm schools. 19th February at 21,30 h. in the Salón de Actos of the Town Hall. 20th February at 21,30 h. in the Salón de Actosof the Town Hall. 21st February at 21,30 h in theSalón de Actos of the Town Hall. 22nd February at 21,30 h. in the Salón de Actos of the Town Hall. Concert by pupils studying music. 23rd February at 21,30 h. in the Salón de Actos of the Town Hall. Finals of the Trumpet Competition. 24th February at 20,00 h. in the Salón de Actos of the Town Hall. Prize giving for the winners of the XIV Music Compeition in Benidorm. 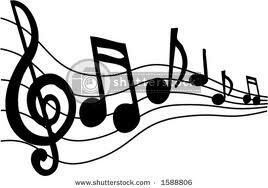 Musical Instruments, sheet music etc. Literary History from the XVIII & XIX Centuries. Original Version with Spanish sub titles. 28th January at 19,00 h in the Salon de Actos of the Town Hall. Winner of the Golden Palm at the Cannes Film Festival. 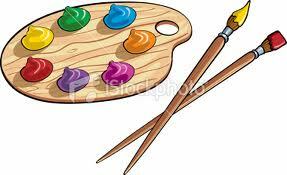 XIII Competion for New Artisits. From 30th of January until the 23rd of February. Espai d´Art in the Town Hall. Benidorm, 50 years of Urban Culture: 1961. 9th, 23rd of January at 18,30 h. in the Sala de Investigadores of the Town Hall. From January to May in the Local Schools. Numbers and Letters in school. Exhibition in the local schools. The Low Cost Festival took part in the International Tourist Fair FITUR 2011 in Madrid this month. 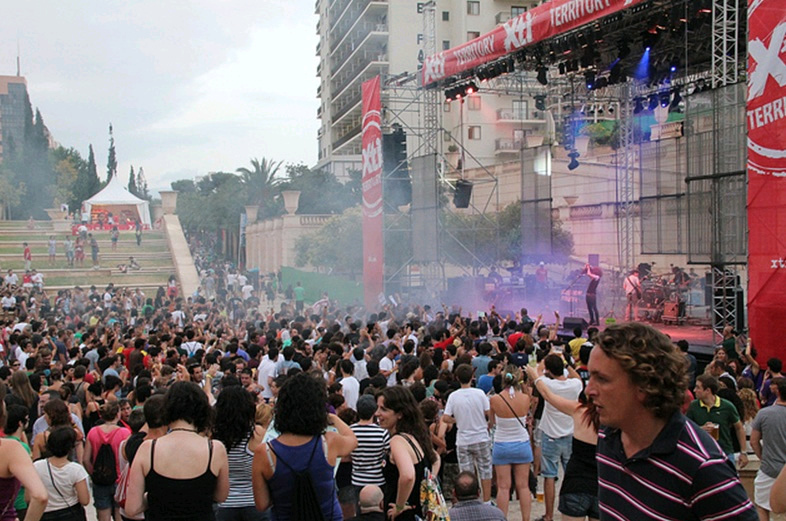 Last year over 20,000 people attended the 2010 edition of the Festival in Benidormwhich was held in the Parque de L’Agüera. This year the event will held on the 21st, 22nd and 23rd of July in the Sporting City “Guillermo Amor” Benidorm which has a greater capacity that last years venue. Special menu for Saint Valetine's day. Click on the image to read the menu. 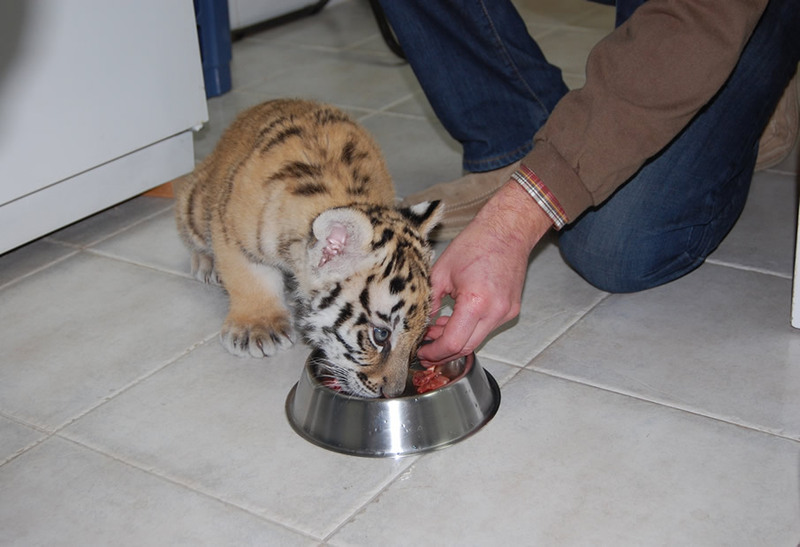 Experts at the Terra Natura Park in Benidorm start weaning the Asian tiger cub Kali. The Vet from Terra Natura, the nature and animal park in Benidorm has started to wean little Kali an Asian tiger born in November 2010 and rejected by her mother Ela. The appearance of her first teeth means that this carnivore can be weaned off milk and started on solid food. The little tiger cub has started to lick and take tiny bites from pieces of meat. As the teething process progresses the amount of meat will be increased and the amount of milk ingested decreased until milk is eliminated from her diet. Kali’s carers are following the same process that the mother tiger would do had she not abandoned Kali. It will be between one and two months for the weaning process to be complete The Veterinary will control the size of the pieces of meat, which are mixed with milk until Kali become familiar with the smell of meat. This way the cub receives all the nutrients necessary for her growth, if milk was removed too soon she would have a deficiency in calcium from her diet. The keepers have been feeding Kali 20 grams of meat and are watching her carefully to ensure that her digestive system is ready for the change. If all goes well more meat will be introduced until she is eating about a half a kilo a day in approximately one month’s time. Adult tigers in the park can ingest between three and four kilos of meat every day. In the wild these felines can fill their stomachs with up to 35 kilos of meat in one sitting as they only eat after a hunt. The vet from Terra Natura Benidorm has also vaccinated Kali to protect her immune system and placed a small chip under the skin on the left side of her neck, to make it easy to identify her. Tigers are a species considered to be in danger of extinction and categorised as a CITES I species (Convention on International Trade in Endangered Species of Wild Fauna and Flora)and because of this they must each have a chip to identify them. As is the tradition, once the New Year has arrived, on the eve of the 5th of January the three wise men or the three Kings arrive from the Orient. Melchor, Gaspar and Balthazararrived in Benidorm loaded with gifts for the children who lined the streets and squares of the town centre to greet them. Kilos and kilos of sweets accompanied them throughout the parade and over three thousand gifts were brought for the children who came to meet them. Six bands and a spectacular fireworks display added extra atmosphere to the evening’s parade. When the parade had finished and the town centre regained a sense of calm the three kings and their entourage delivered gifts to the children who had behaved well during the year, not forgetting to leave coal for those who had not been so well behaved. It was an emotional night with all the children promising to be good for next year but the night was still young and the entertainment provided continued until the early hours bringing the traditional festive season that began on Christmas Eve 2010 to a close. 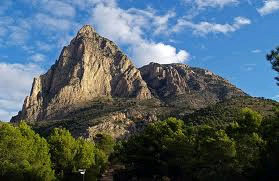 On Sunday, 23rd of January , the Valencian Delegation of the Spanish Nordic Walking Association, starts the 2011 season with a spectacular mountain walk, all the way up to the top of Finestrat’s Puig Campana, at more than 1400m above sea level. This spectacular trek is only recommended for well trained walkers in good physical condition and who are not scared of a 5 hour walk through narrow mountain tracks with some stones during the climb. On arrival at the top, where it can be pretty cold, (please bring warm clothes and a hat), the views will be absolutely breathtaking you will be able to see views of Alicante, Benidorm, Altea, Denia and even Cullera. This is a Nordic “Alpine” Walk, which means that the lengths of the poles will be adjusted according to the steep climb or descend. Ideal for those who think that Nordic Walking isn’t physical enough for them. Anybody can participate, also those who don’t have any experience with Nordic Walking. There will be Nordic Walking Poles at disposal free of charge. All participants with previous bookings will meet at the Casa de Cultura of L’Alfàs del Pi at 8.30 am or at the “Font de Molí” at 9 am. Residents of L’Alfás go free (town hall sponsoring); where as others will pay 4 Euros for participation and insurance. Bring: good walking shoes and warm mountain clothes, some fruit, water and snacks. In honour of the Fiestas of Saint Anthony. Art in the park for all ages. Organised by the Caja Mediterráneo. excursionesbenidorm.comhas been granted an exclusive interview with theDirector of the Mendoza Bodegas, Julianto learn what they offer to visitors and professionals as wine producers and connoisseurs’. The Bodegas are situated in Alfaz del Pi only two minutes away from the beach, what do you do there? We produce various wines for the modern market, a market in which the client is looking for new experiences. So, in the heart of the Costa Blanca, not far from Benidorm we complement the tourist sector, offering an opportunity to discover these new experiences. 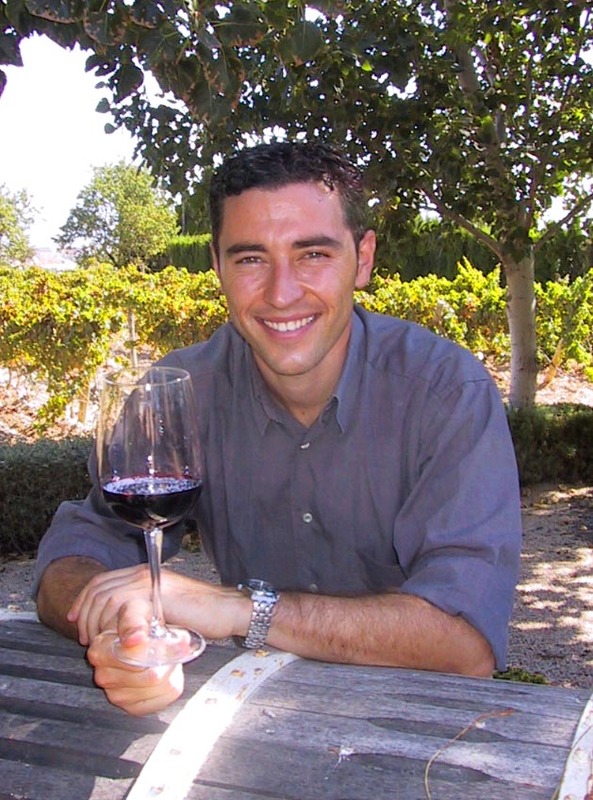 How long have you been involved in the world of “wine tourism” and tell us about your product. 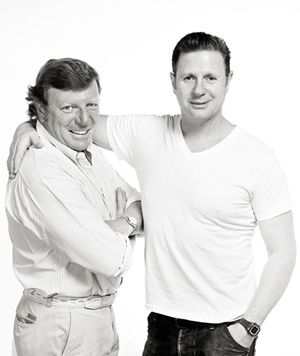 Our product came onto the market in 2007 and our aim is to introduce clients to the world of wine. From the cultivation of the vines to the elaboration and fermentation of the wine, to the final phase, tasting. The visitor enjoys two hours of sensations and experiences the delights of wine tasting. What makes a good wine? A good wine is influenced by many factors i.e. climate and soil. I could name lots of other but each individual bodega has their own ideas and opinions as to what make a good wine. What is your opinion about the famous phrase that wine is beneficial to your health? There is more and more evidence to support the theory that wine is good for you, naturally, only when it is consumed in moderation. What is your client profile? Our clients are generally inquisitive by nature so they wish to learn in depth about wine and its production. Their inquisitive nature means that they have a good sense of judgement when it comes to choosing and appreciating a wine. Have you thought about starting wine tasting courses? We do have master testing where clients can taste the full range of wines. We produce 14 different wines at the moment, 2 white, 3 sweet and 9 red. Clients can taste the full range of wines from the bodega during a two hour visit and for the same price as the organised tour. What other services are on offer at the bodega? There is the possibility to have lunch or dinner at the bodega as well as holding special events. These must be booked in advance. What do you offer on these occasions? Depending on the type of event, we adapt the bodegas and decoration to create the correct ambience required for each event. We believe that the experience can be enjoyed by all five senses. If people would like to visit your bodegas, how do they arrange this? Coach ServicesReliable companies with years of experience in tourism. 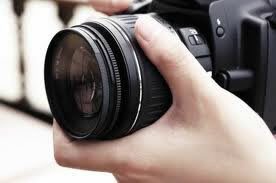 Official GuidesThe possibility to contract professionals for any type of event. Excursion News Our aim is to provide valid excursion information for you. Interviews We introduce you to some of the people involved in these excursions. excursionesbenidorm.com is registered to PIF 2006 SL, CIF B 54158886.
volume 3100, Book O, divage number 96, sheet A-101674, inscridivtion 1ª.